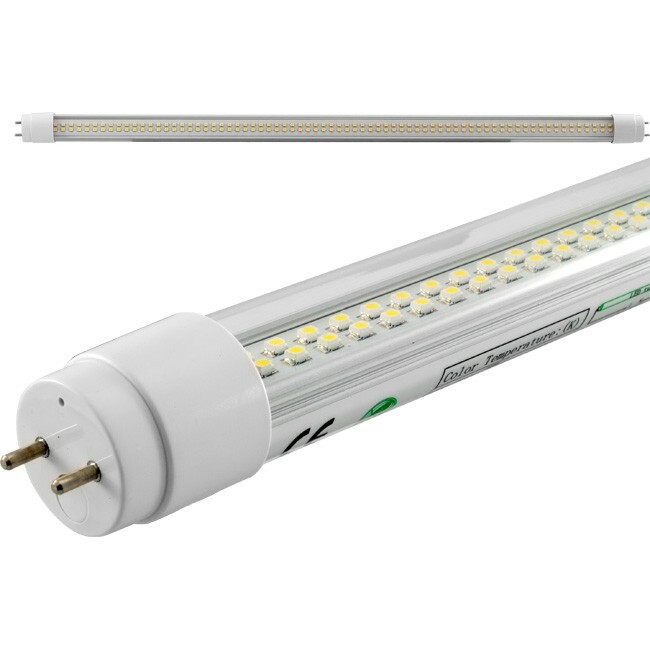 T8 LED Tubes are an ideal replacement for traditional T8 fluorescent tubes as they have the advantages of high brightness, being energy efficient and a super long lamp life of at least 30,000 hours without any flickering. 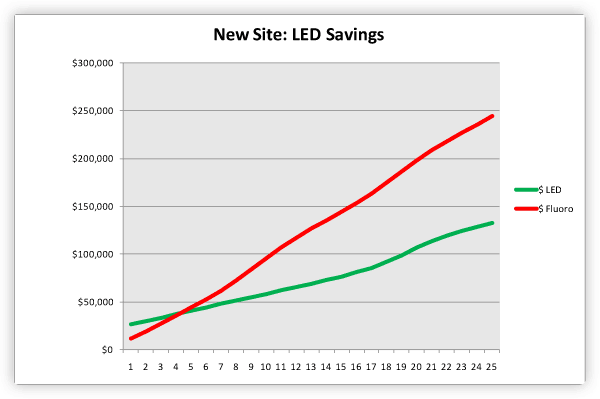 Environmentally friendly: No glass no mercury, no electromagnetic emissions, no UV and no IR radiation. Doss has approximately 500 fluoro tubes in current use.